RZA recently gave an interview where he spoke on the relationship between Wu-Tang Clan‘s fans and the group, but he also provided a little insight regarding the squad’s next album. The RZArector said that there are discussions taking place about moving forward with the album, with hopes to drop the LP by 2012. “Me and Ghostface talk about it a lot,” he said. “The other members are talking about it. We’ll see what life brings — let’s put it that way. 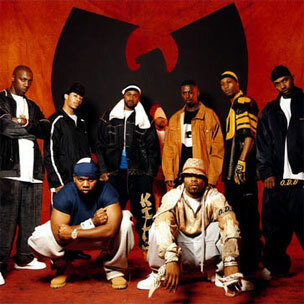 Ghostface Killah previously revealed that the Wu-Tang Clan album would release in May 2012, while Raekwon said that they were already at work in the studio.